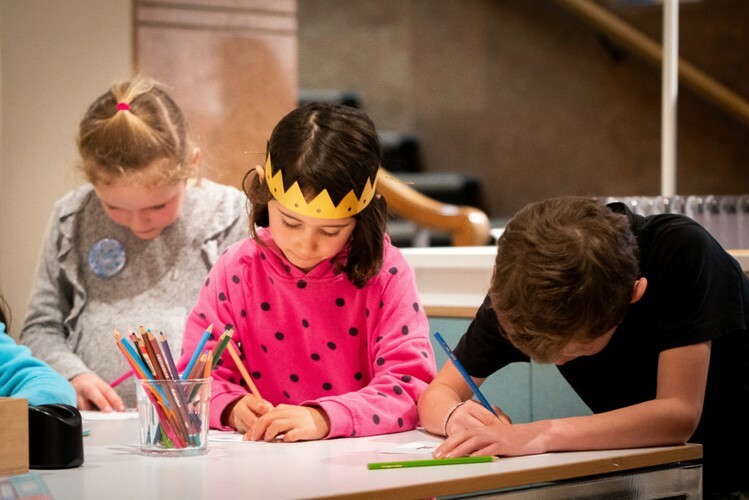 Artist Gabby O’Connor’s workshops for creative kids aged 5–12 years are inspired by the current exhibitions at City Gallery Wellington. Workshops include a supervised lunch break. Please bring a packed lunch. After looking at some of the thousands of black-and-white found photographs displayed in Patrick Pound’s exhibition 'On Reflection', we'll explore different techniques to create our own images. Inspired by Patrick Pound's 'wondrous museum of things', we'll make our own display plinths, cabinets and frames, and then use sculpture, painting or collage to make the creations we want to display! Choose, design and make your own project. Bookings are now open for each session.